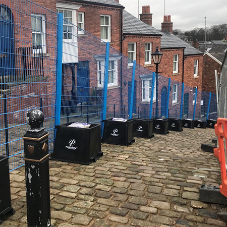 The correct specification of temporary fencing can mean the difference between a safe, secure and sustainable site and one that offers more issues than solutions. 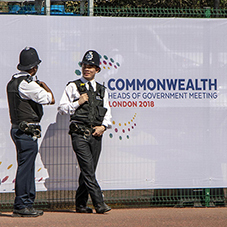 At CLD Fencing Systems they looked at how they could revolutionise the temporary fencing market, as the United Kingdoms’ largest manufacturer of Rigid Mesh Fencing Systems and Security Gates. 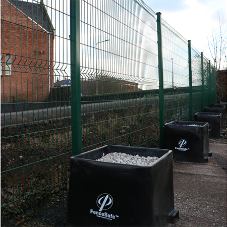 The FenceSafe system employs a choice of three different weldmesh systems, starting with the Eclipse Profiled (Secure) before rising to a Twin Wire system in the form of Dulok-Lite which offers an anti-cut fencing panel. 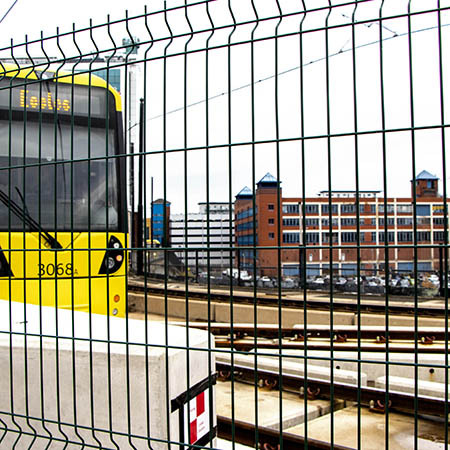 For maximum security, CLD even offer the Securus-Lite that is based on their LPS1175 SR1 static fencing system, but deployed in a temporary solution. 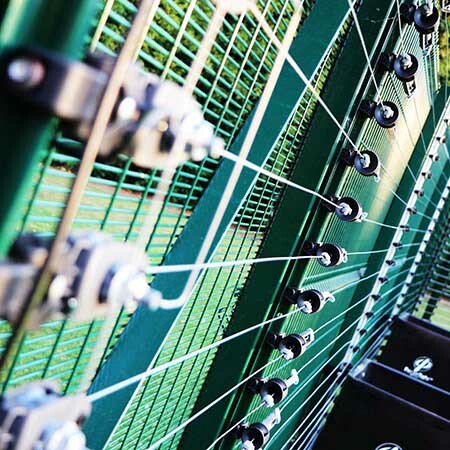 All systems can be matched with CLD's Lockmaster Temporary Gate System that comes with the same mesh infill as the chosen fencing package.